Please sponsor our Bali Starling nestbox programme. 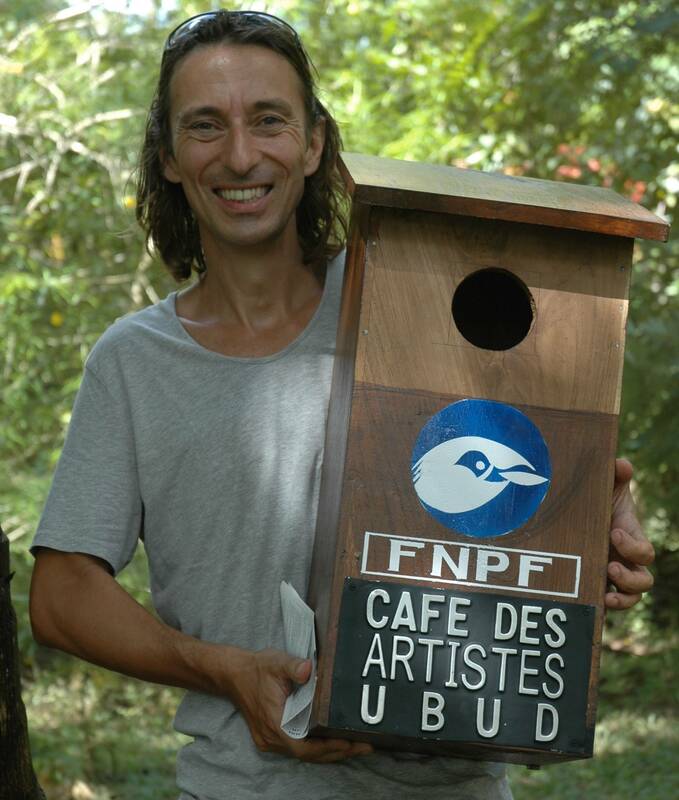 Nestboxes provide additional security for the Bali Starlings that FNPF has released onto the Nusa Penida bird sanctuary. It will help them to breed more quickly and securely. We are asking donors for Indonesian Rupiah 900,000 (approx $100). This is to cover costs for making, transporting and installing each nestbox and donor nameplate, and for ongoing monitoring of the nestboxes and the Bali Starling by our staff. Part of your donation will be allocated to FNPF’s community development programmes (education scholarships for children, eco tourism assistance & promotion, nursery & agro-forestry). These programmes are ways that FNPF gives back to the local communities in return for their unanimous commitment to operate community-based protection of birds from poachers. We will also email you a photograph of your nestbox and nameplate.